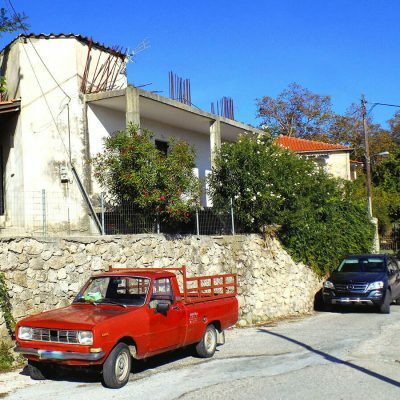 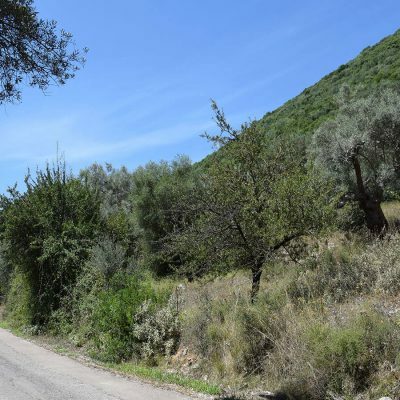 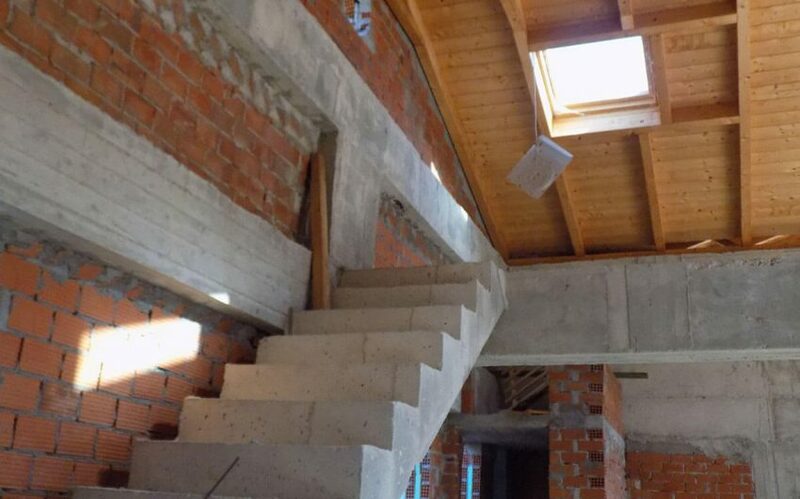 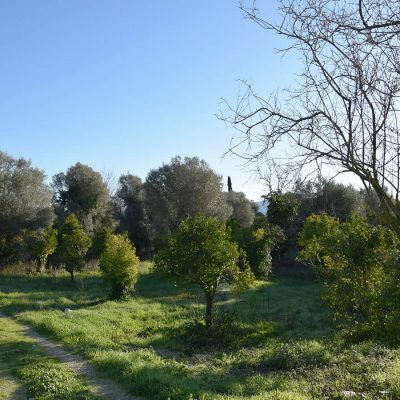 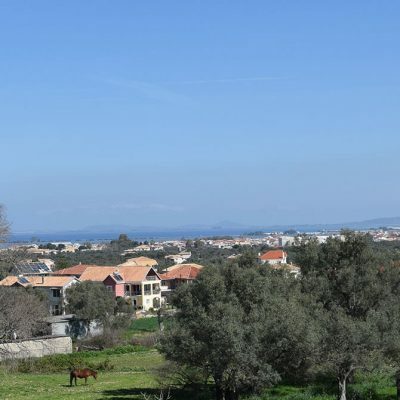 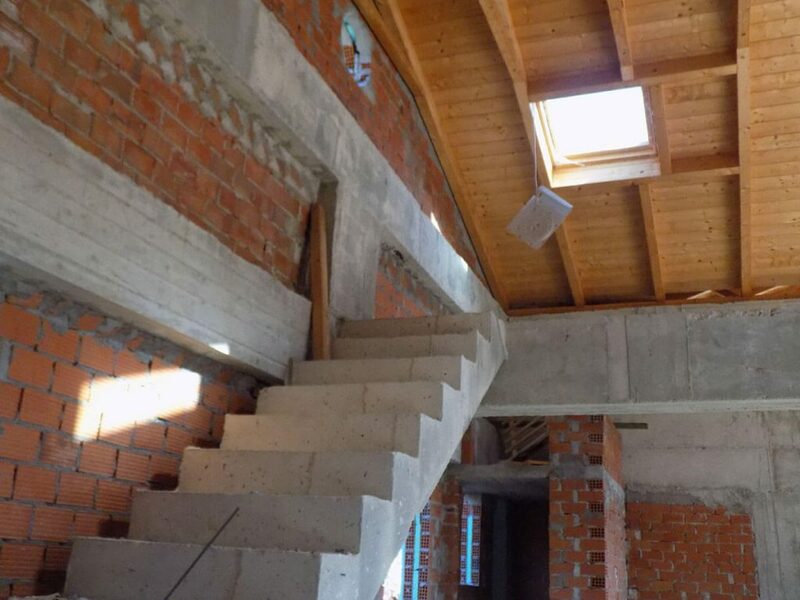 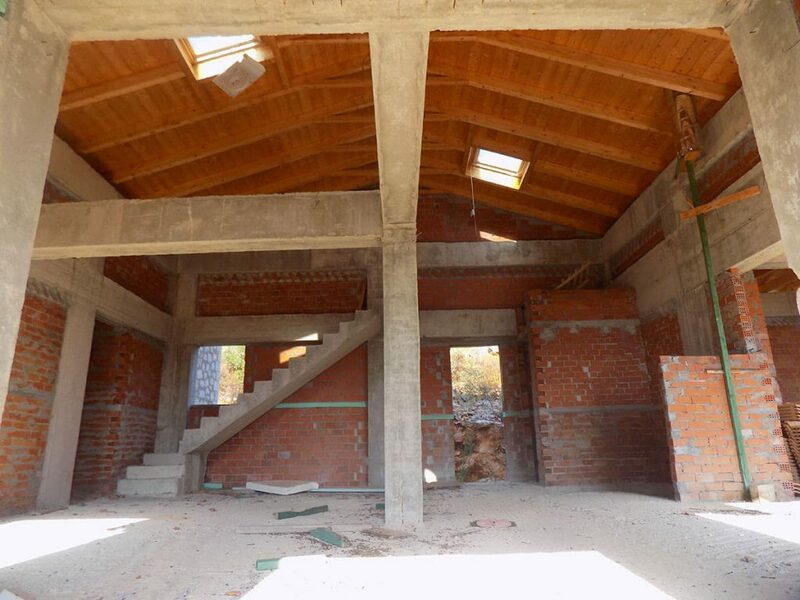 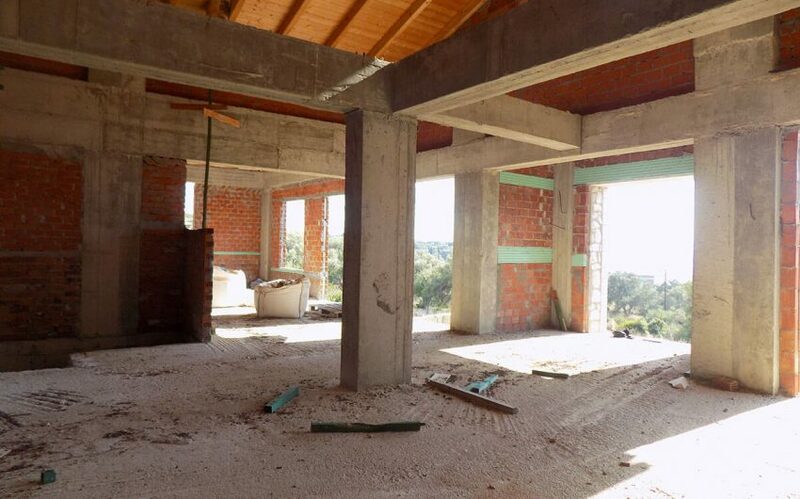 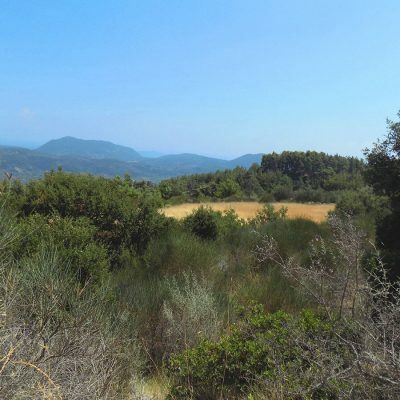 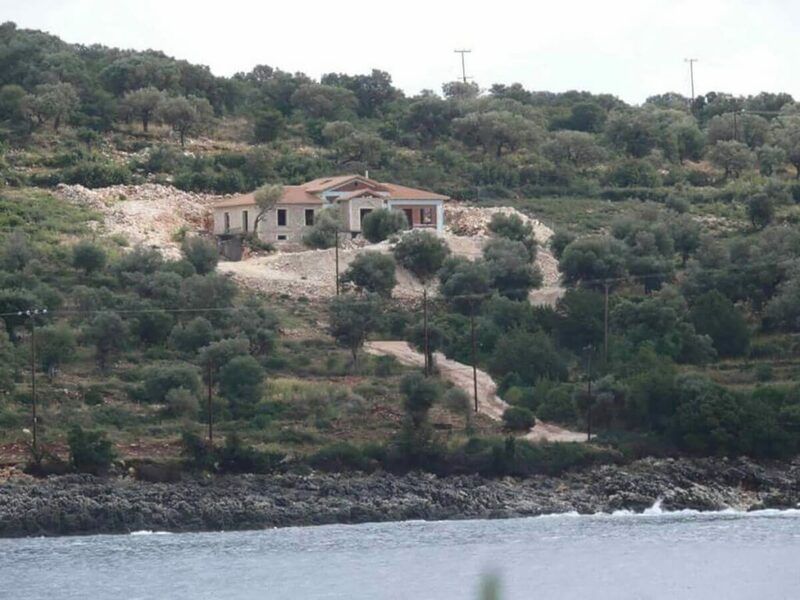 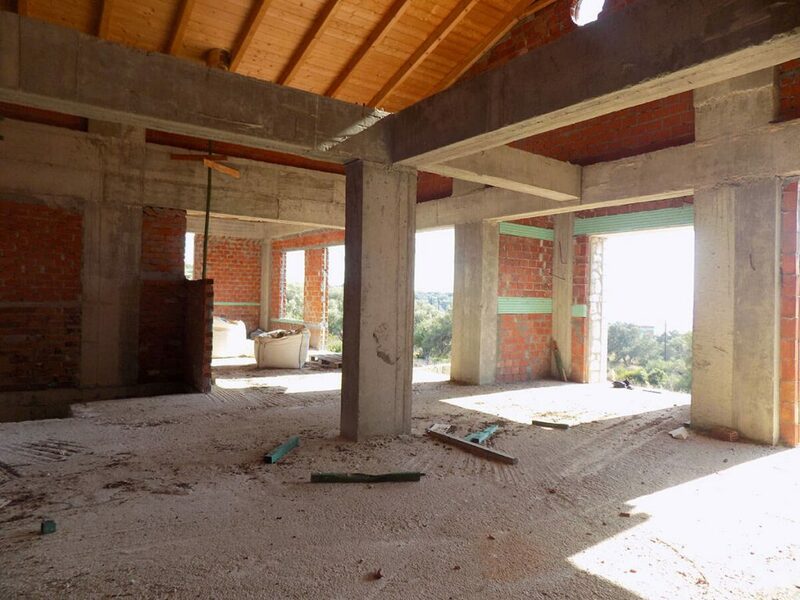 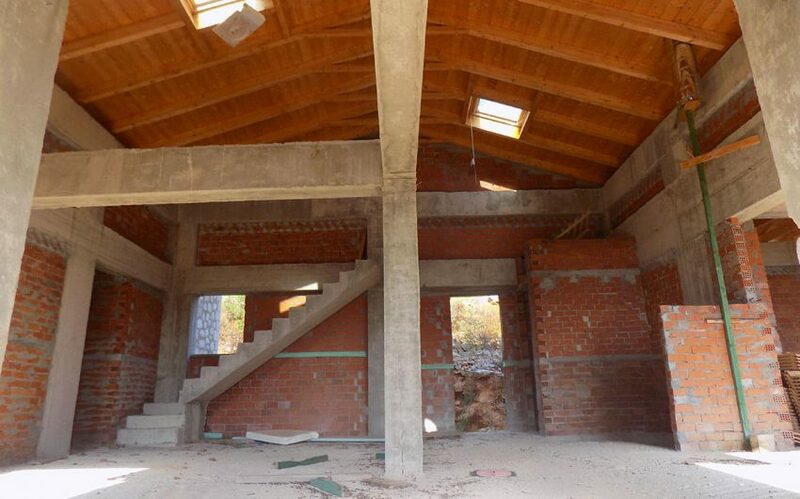 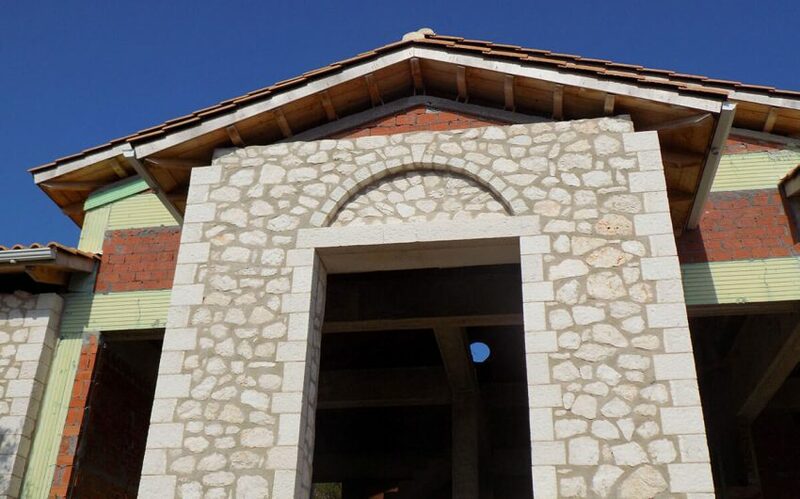 For sale in Ammouso of Lefkada unfinished detached house. 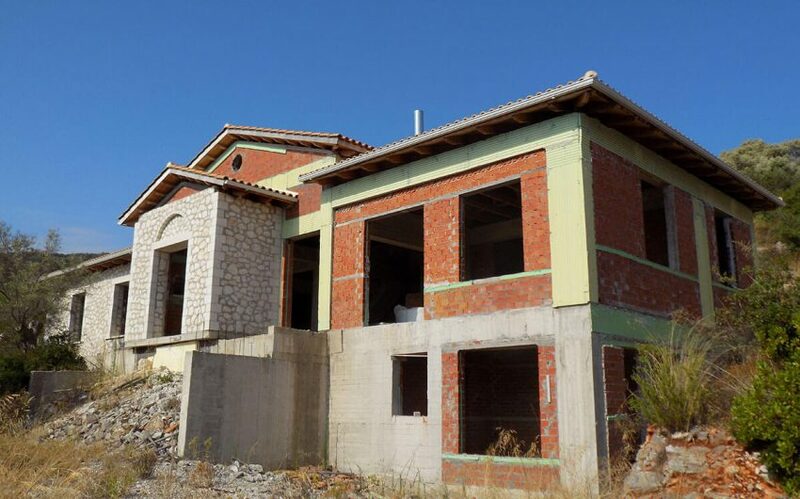 Unfinished house in Ammouso, Lefkada. 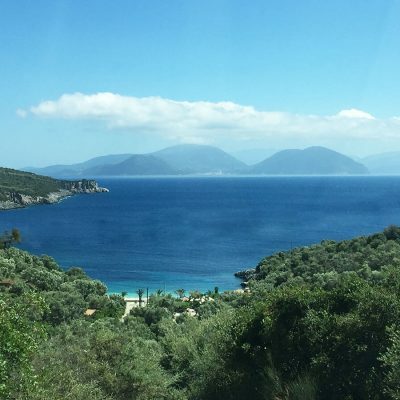 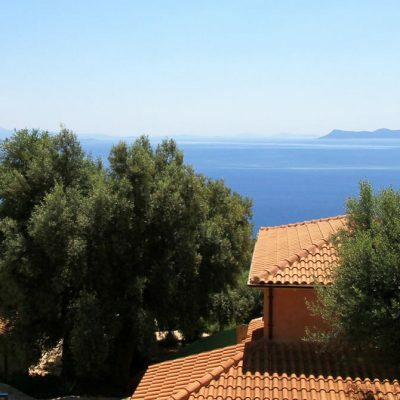 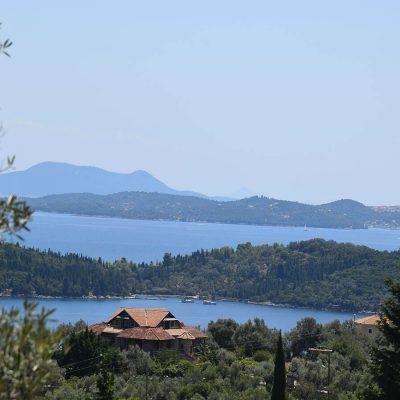 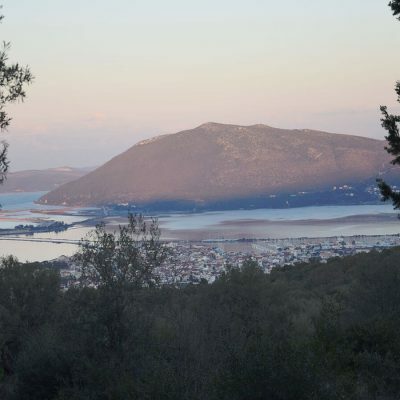 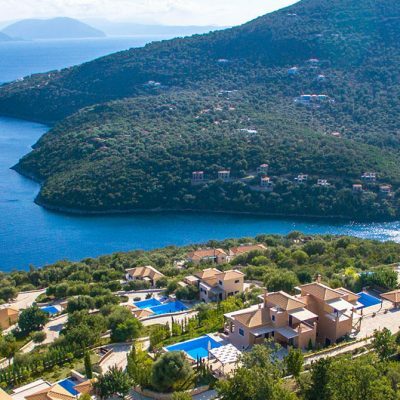 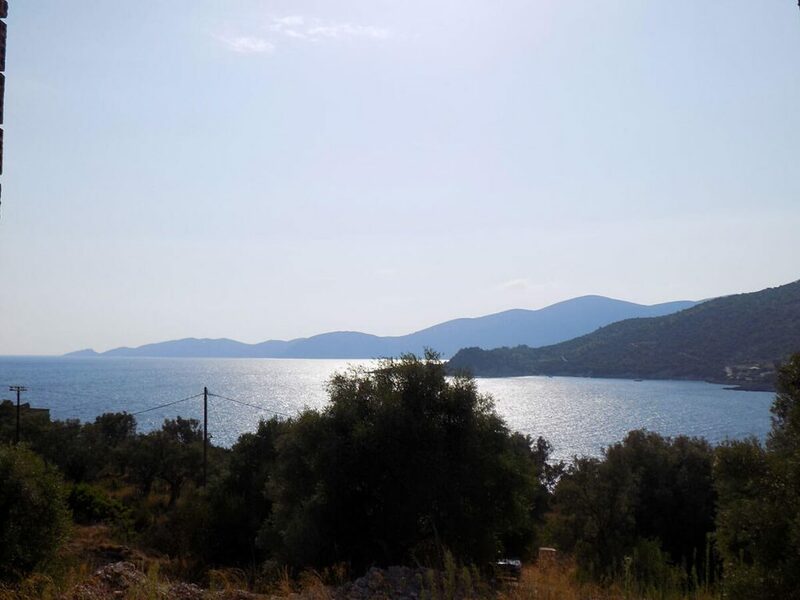 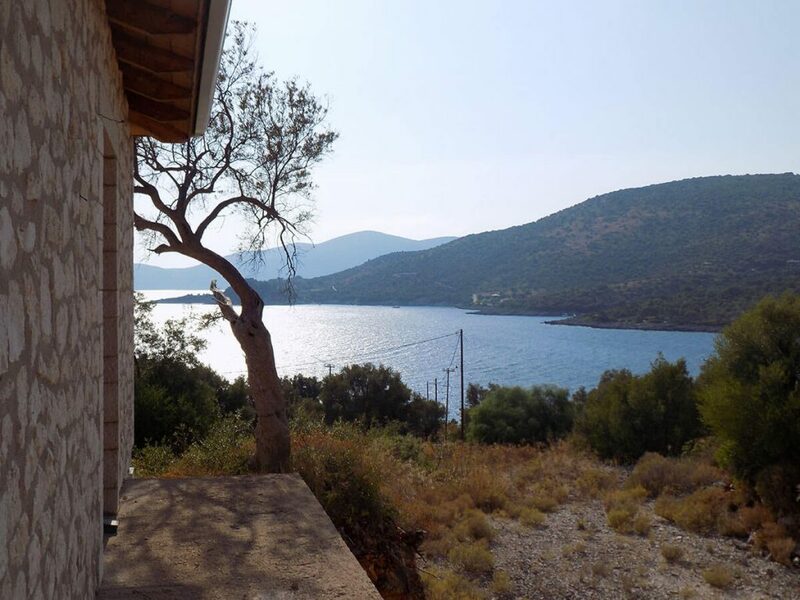 In the south eastern edge of Lefkada, in lovely Amousso, a few meters from the sea there is a wonderful unfinished detached house enjoying breathtaking sunsets on the beach. 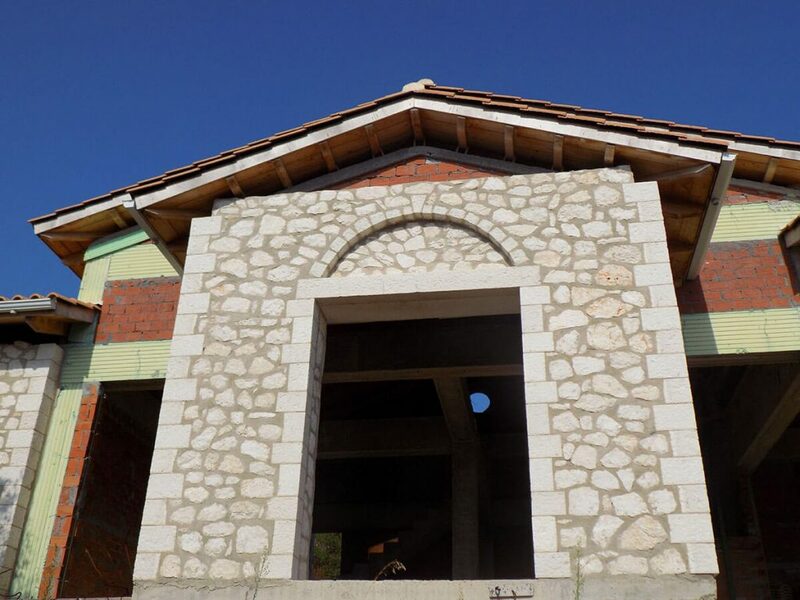 The construction is at the stage when masonry (brick – inside, stone – outside) and a prominent wooden roof with Roman tiles are finished. 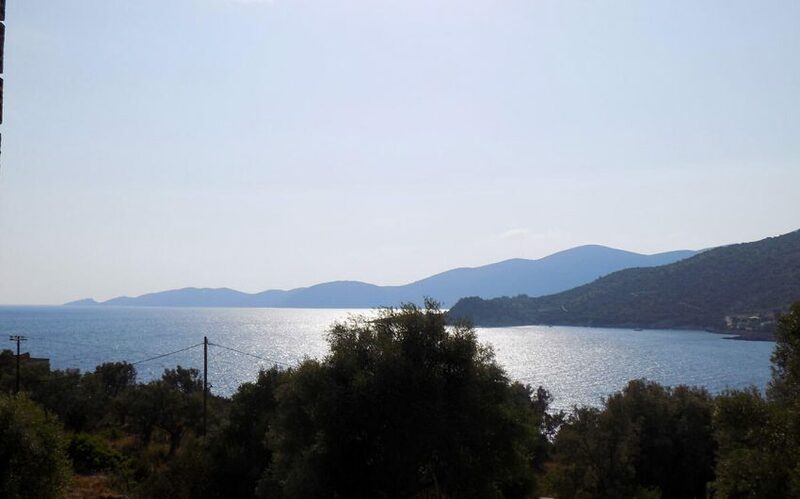 The three beaches (small and large Amousso and Kastri) are just a few minutes from the villa. 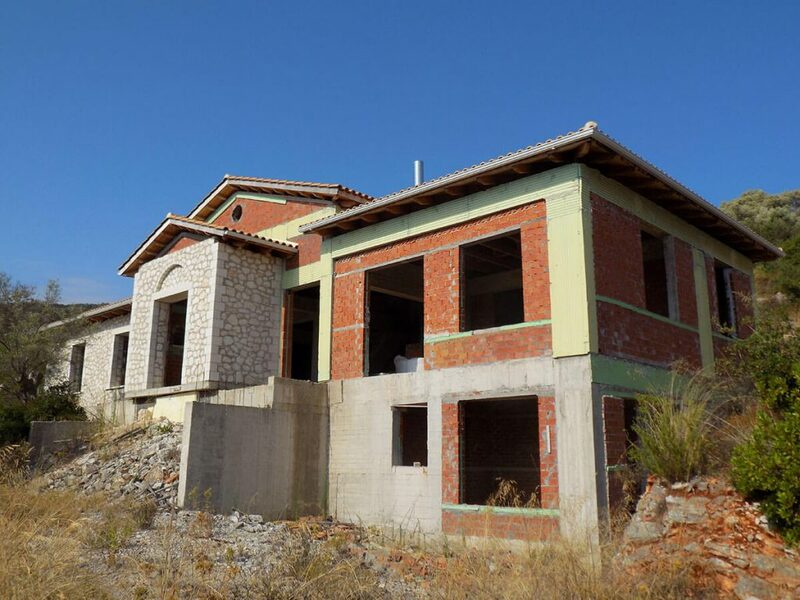 The location of the house and the size of the plot allow construction of a swimming pool or even a sports field (tennis court, 5×5 field, basketball court etc.). 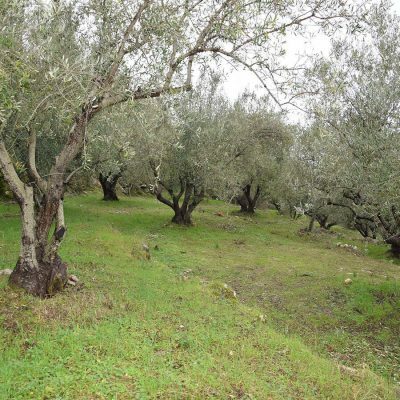 The surrounding area features mature olive trees that provide shade and coolness. 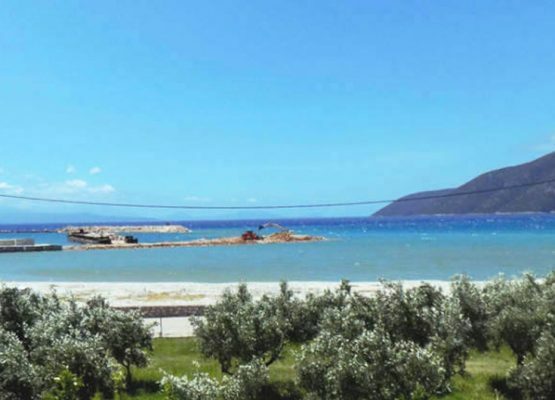 The central market of Marantochori village is only ten minutes away by car and Vasiliki with new marina and seaside pavement (under construction 2016) is 15 minutes away. 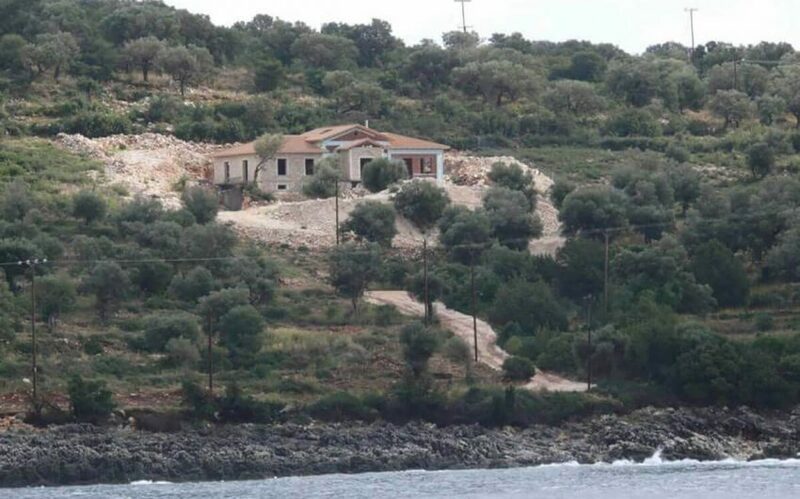 The plot of 4,569 sq. 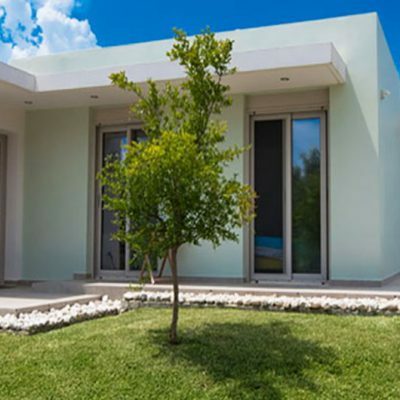 m. can be extended to a total of 9,000 sq. 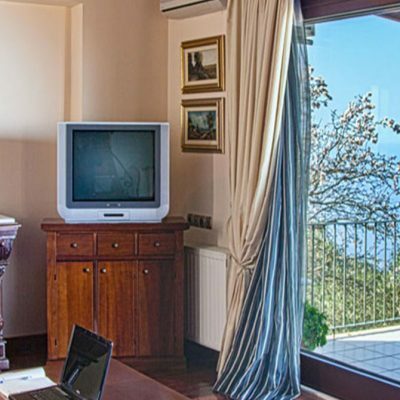 m., as the adjacent plot is also on sale. 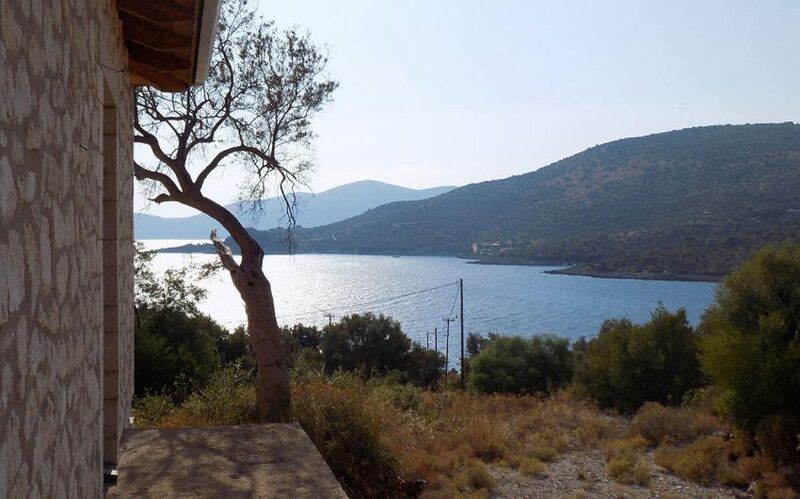 The area remains quiet, away from tourist or other activities, offering a unique place for unforgettable vacations. 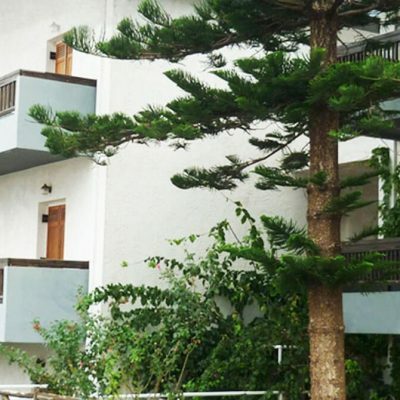 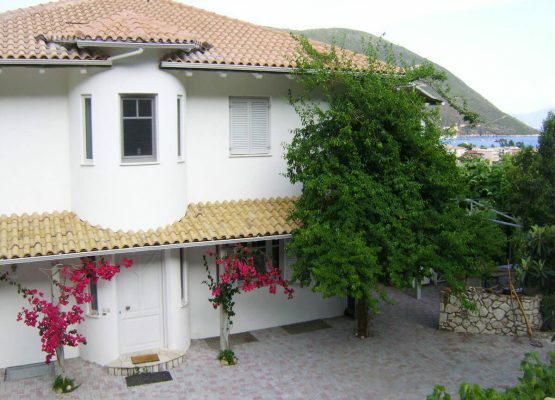 Family home in Vassiliki, Lefkada.